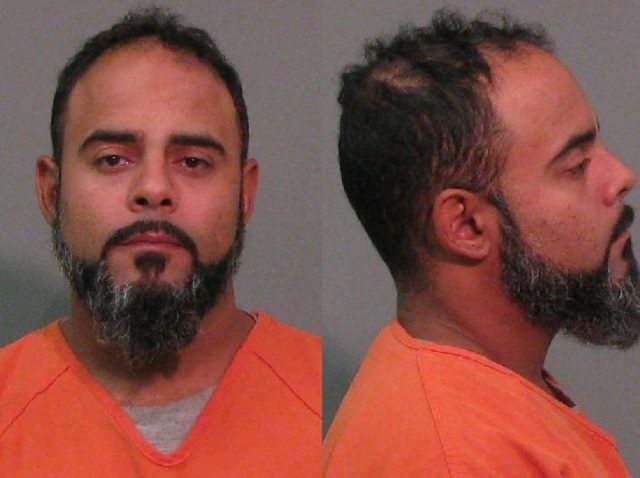 Police in Fort Mill, South Carolina, extradited 36-year-old Badit Mohamed Montilla from Florida after issuing a warrant for his arrest. Montilla allegedly held his wife and child against their will during an incident in April 2018, Fort Mill Police Department Major Bryan Zachary told the Herald in an exclusive report by Andrew Dys. The wife reportedly broke free and was then assaulted by the suspect. Montilla fled the scene before police arrived, the local newspaper reported. In September, neighbors reported screaming coming from the apartment where Montilla’s wife and child lived. He reportedly fled the scene again before police arrived. Investigators said he had beaten and punched his wife. Breitbart News has learned from York County jail officials that Montilla is a Dominican national who is illegally in the U.S. The jail official said that U.S. Immigration and Customs Enforcement officers placed an immigration detainer on Montilla to prevent his release. It has not been reported how or when Montilla entered the U.S. illegally or if he has any previous history of immigration violations. Police did not say why Montilla was in Florida but told the local newspaper that police in that state arrested him after running a check on the NCIC law enforcement database. That search revealed several outstanding warrants from the Fort Mill Police Department. Court records obtained by Breitbart News show that Montilla faces charges of Domestic Violence in the Second Degree, Assault and Battery in the Third Degree, Unlawful Neglect of a Child, Kidnapping, and Domestic Violence in the First Degree. His bond is set at $500.